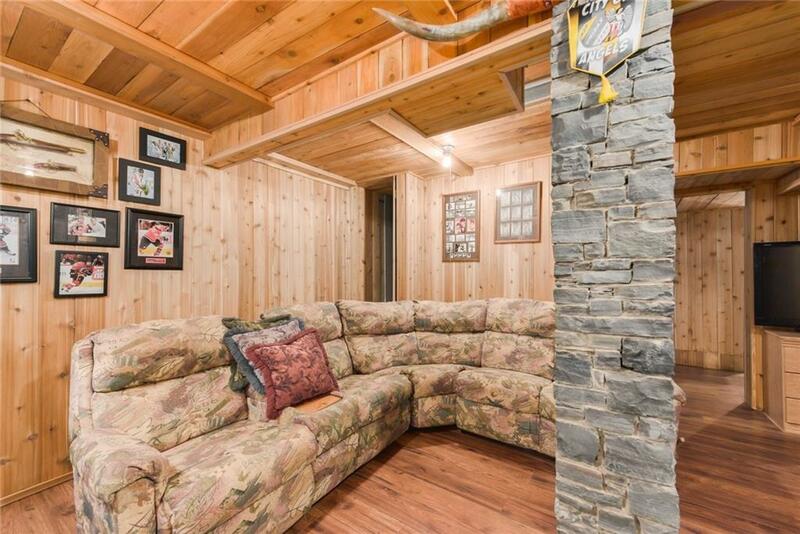 MAKE YOUR MARK in Chaparral. 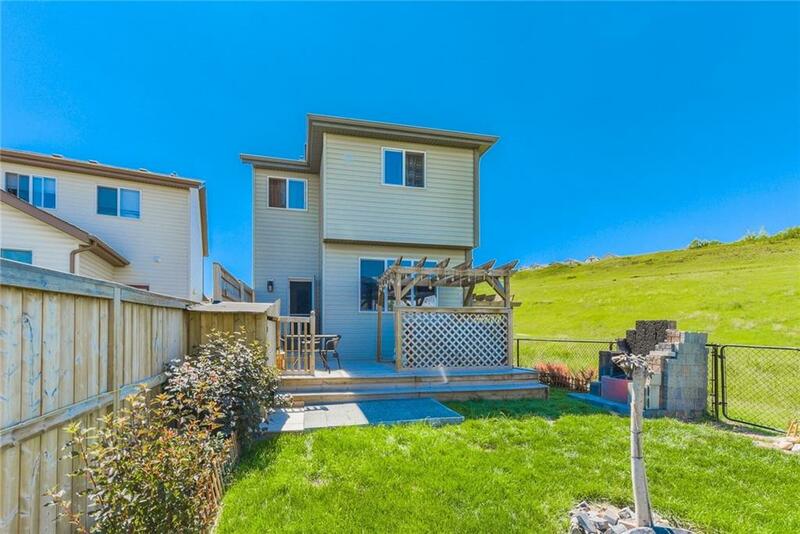 Welcome to this beautiful 3 bedroom home siding onto the environmental reserve in Chaparral Valley. 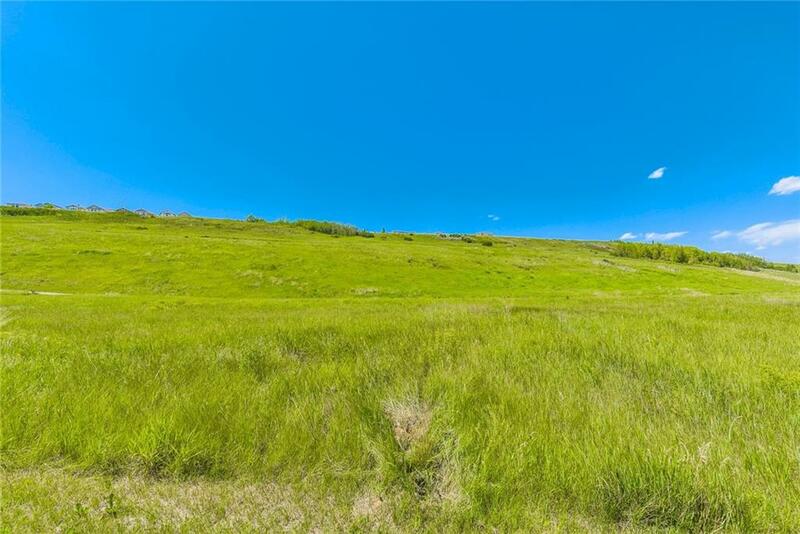 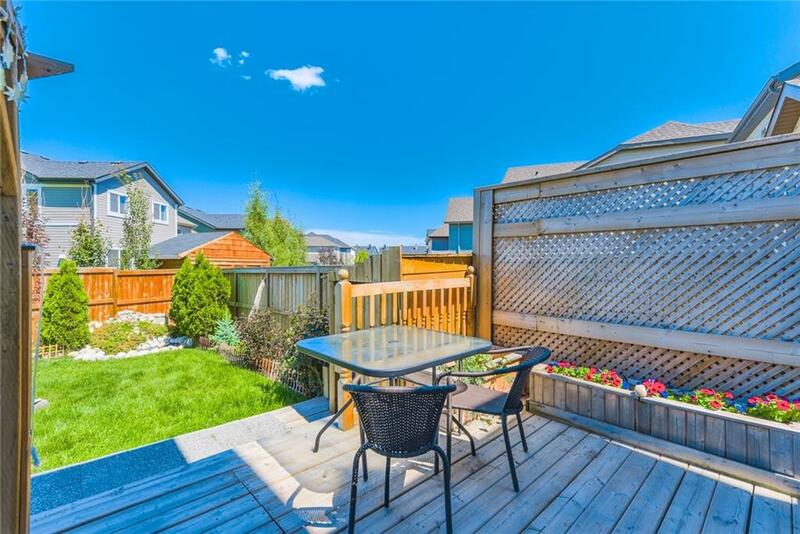 Situated on one of the largest lots on the street, you will feel like you don't have any neighbours around you. 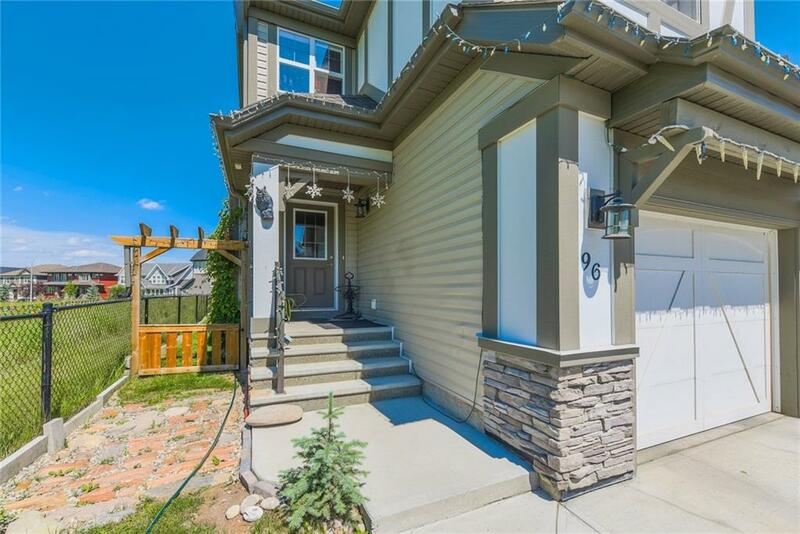 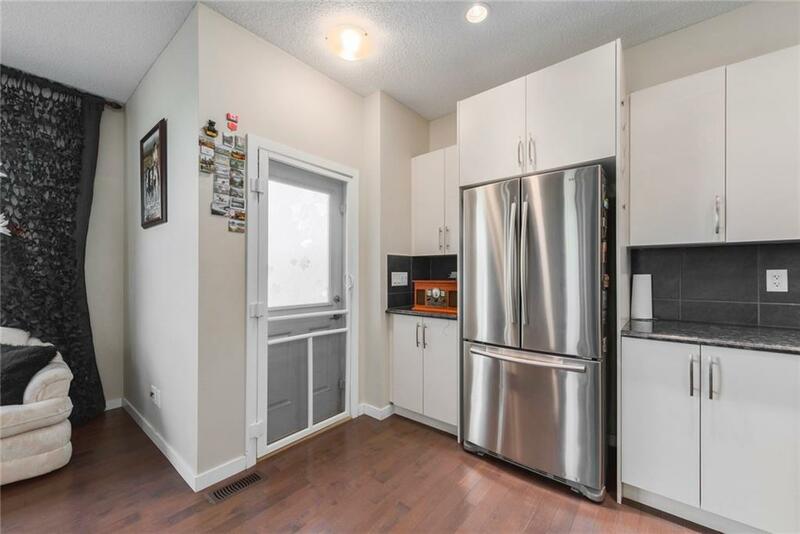 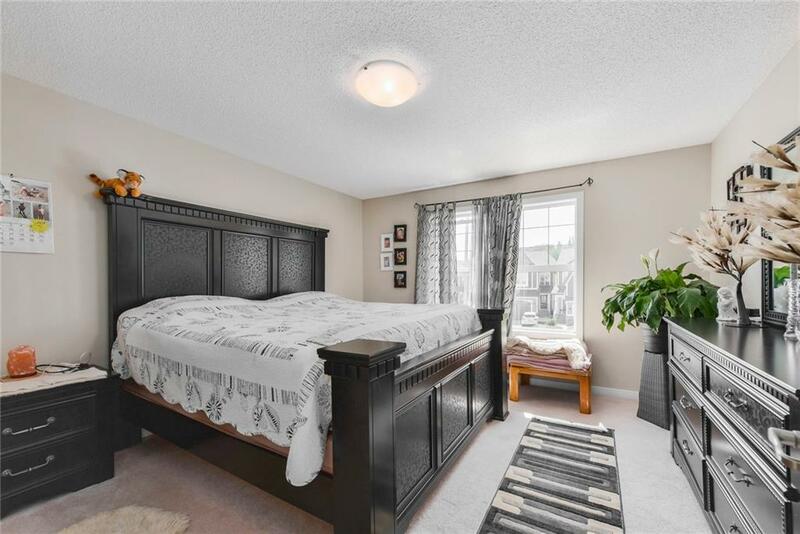 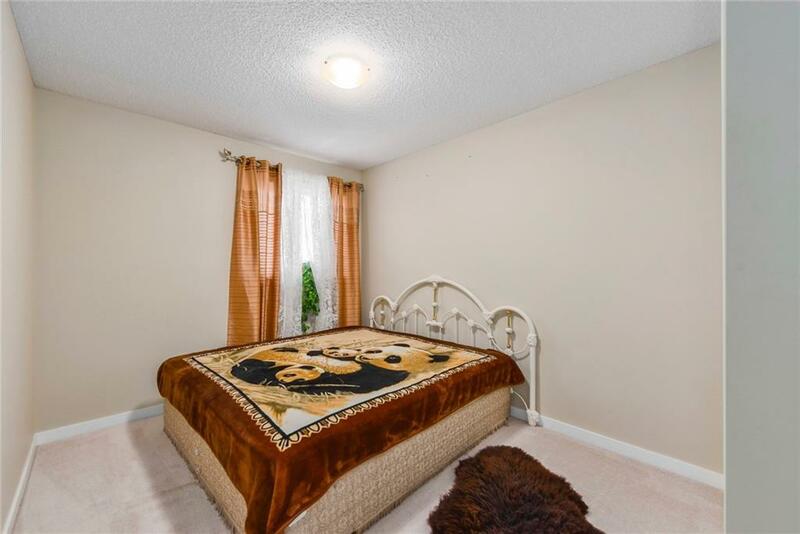 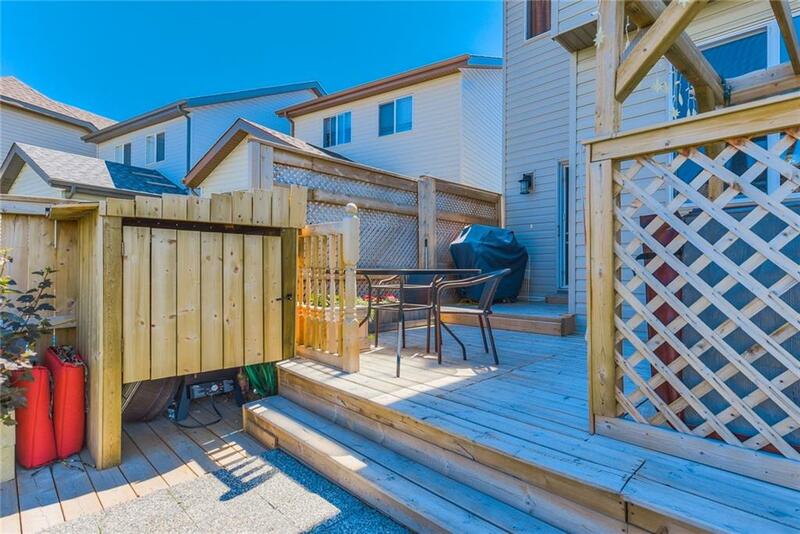 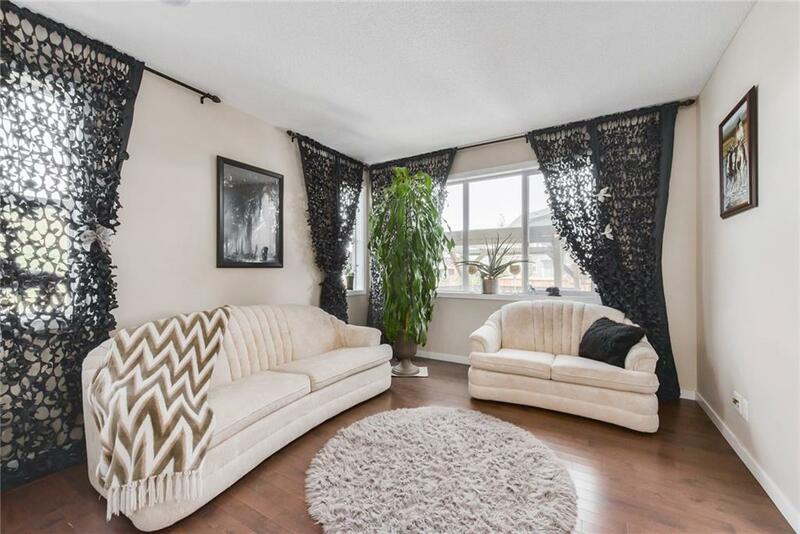 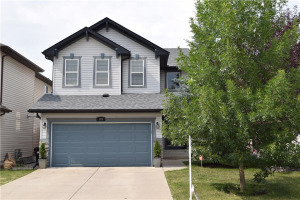 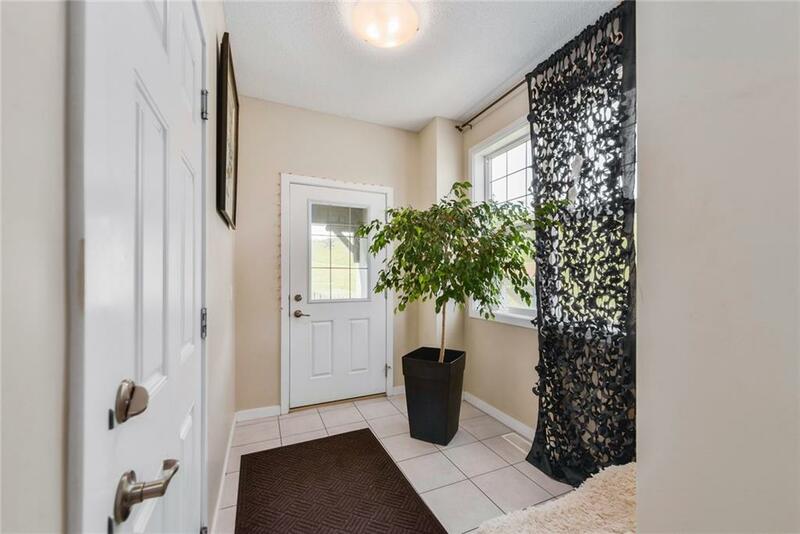 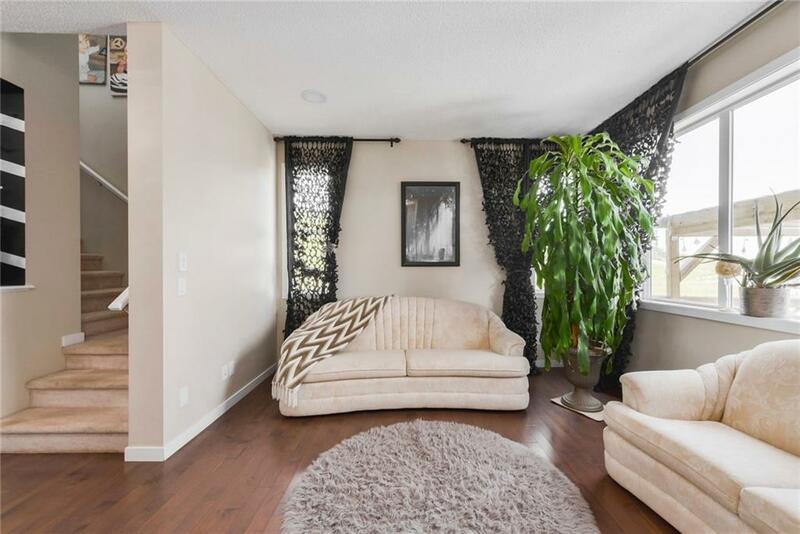 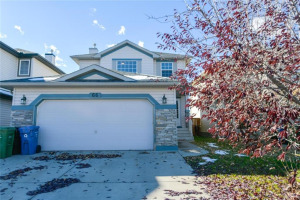 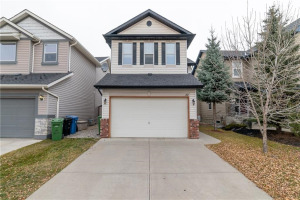 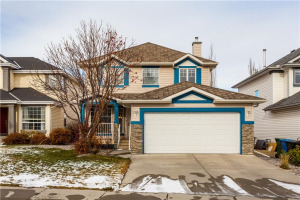 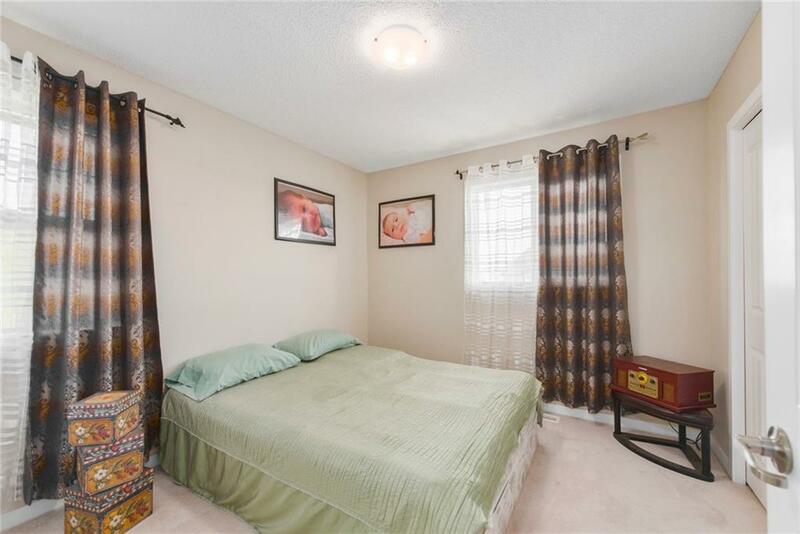 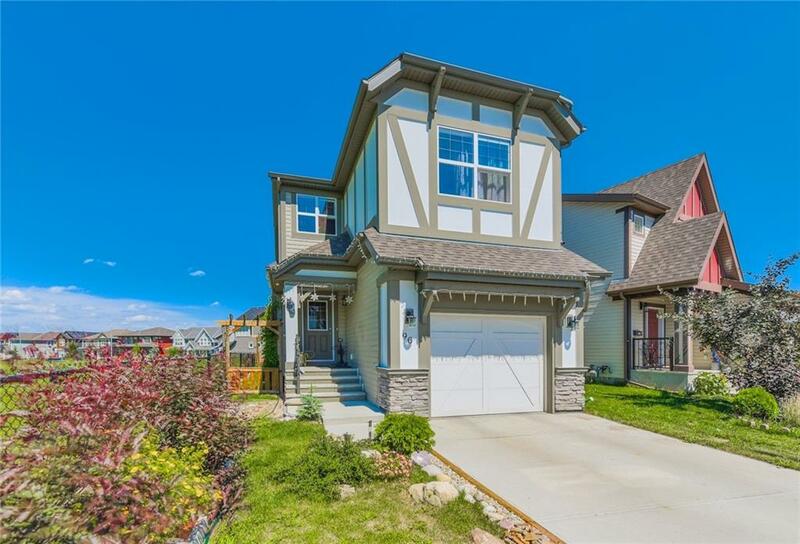 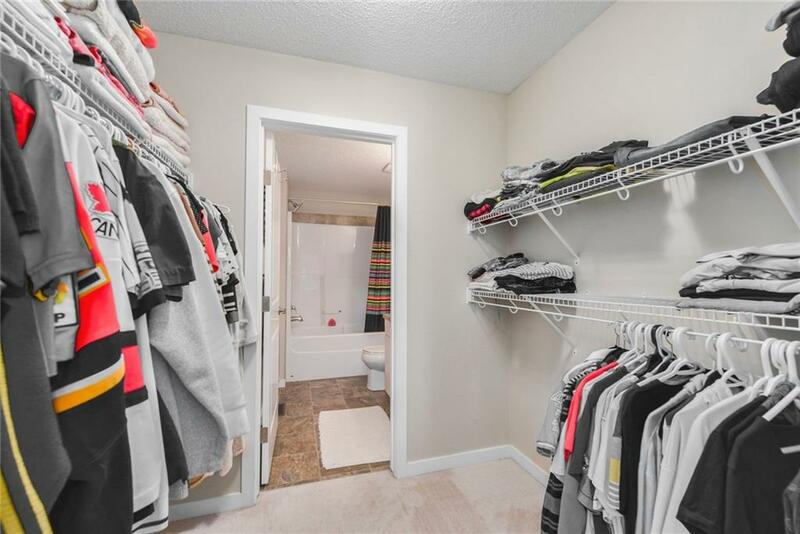 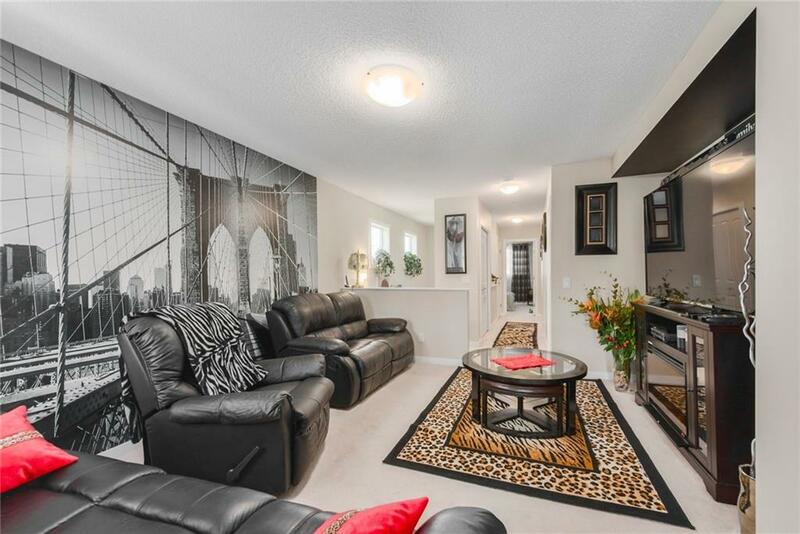 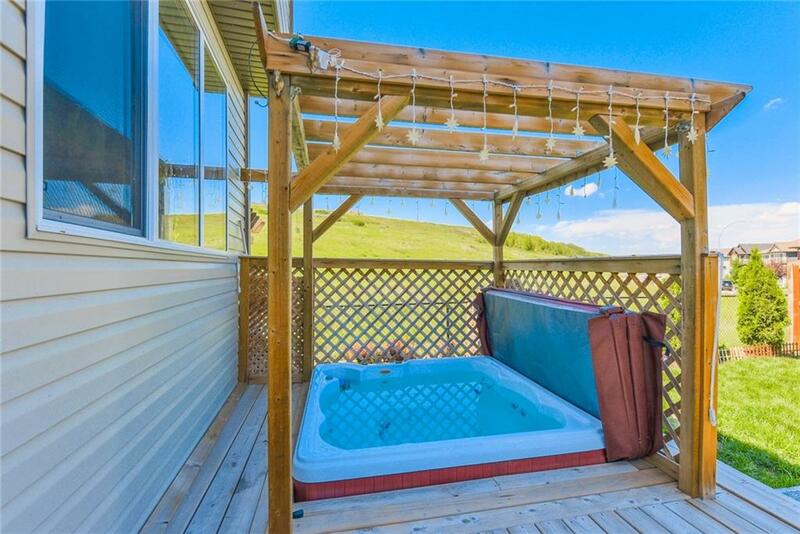 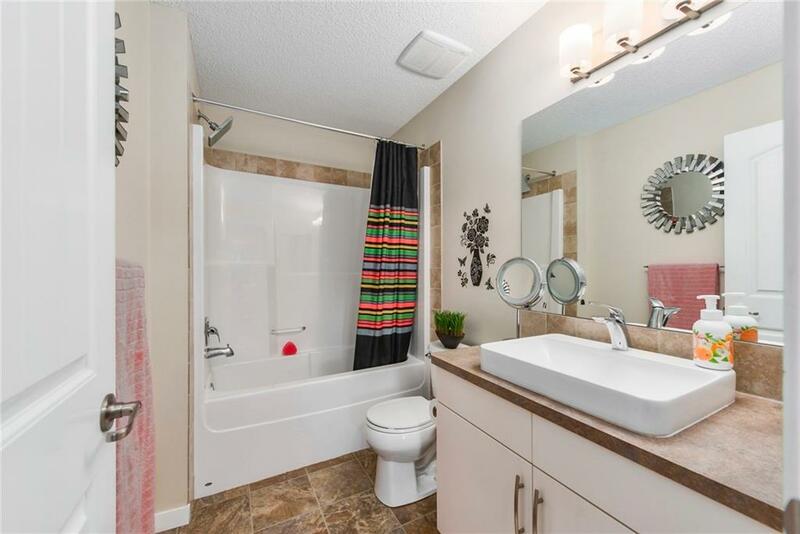 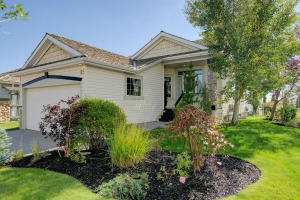 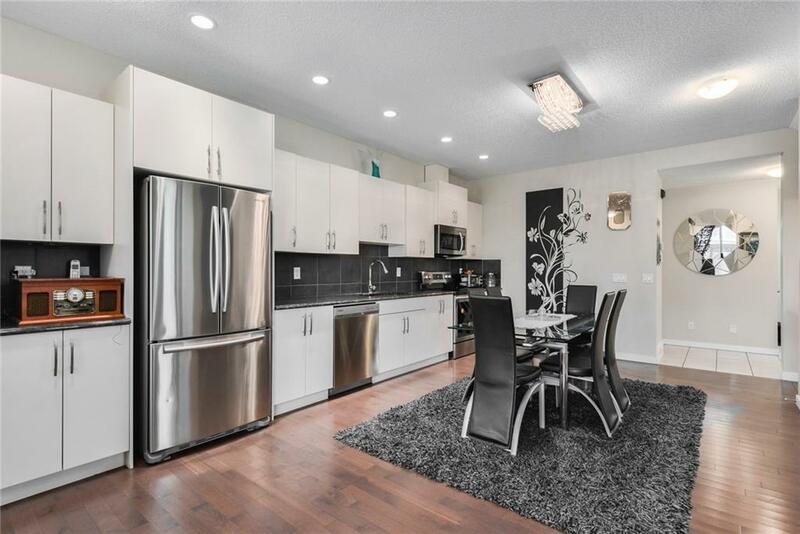 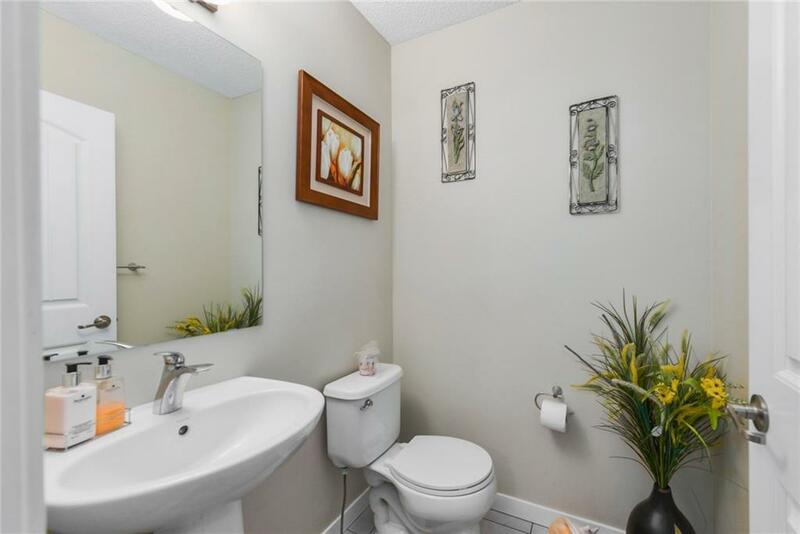 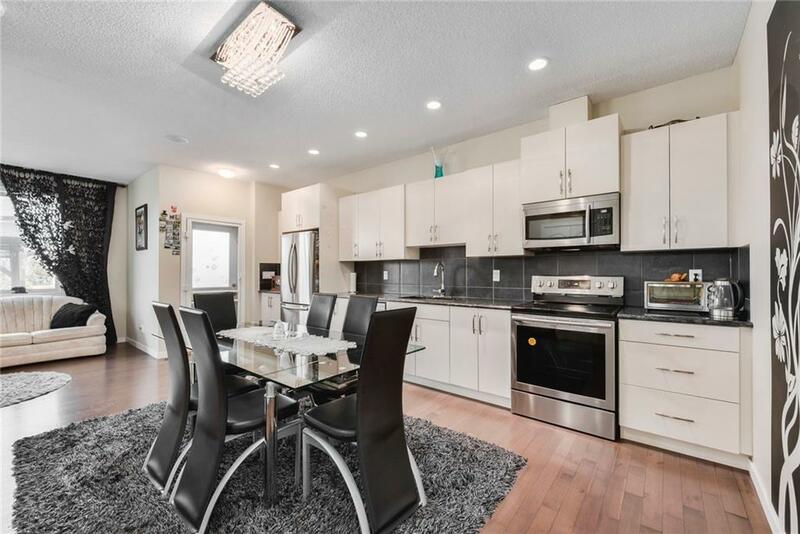 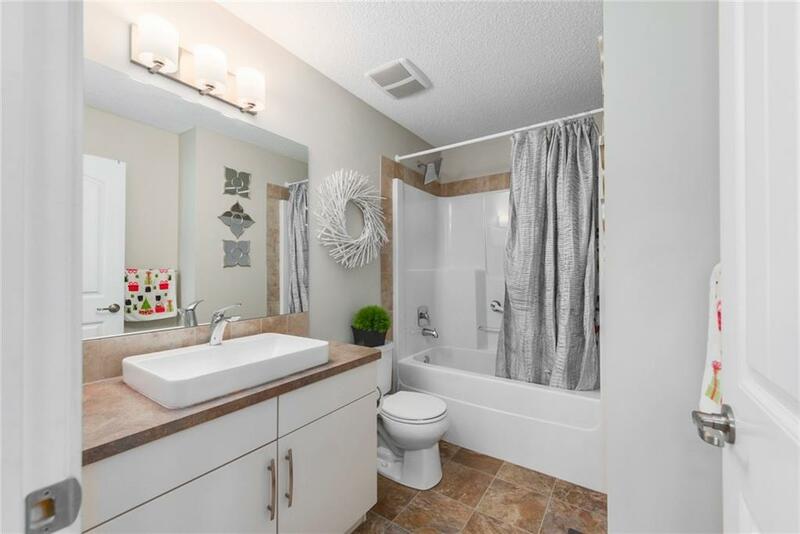 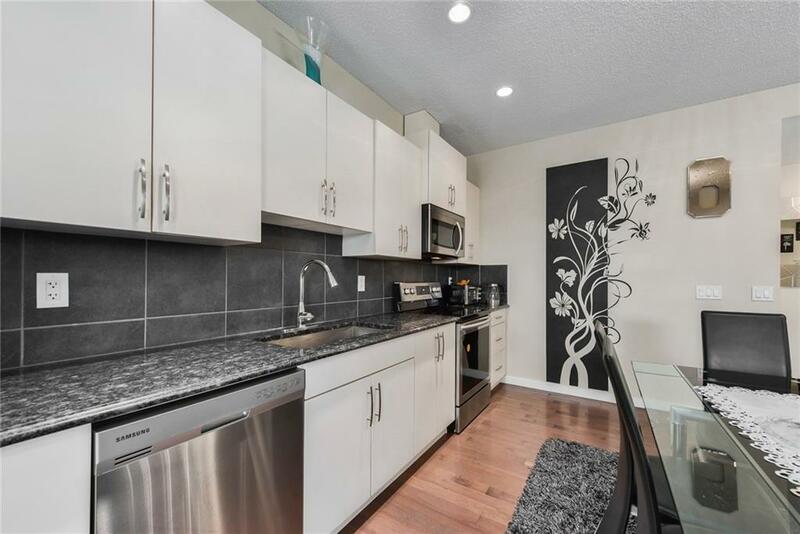 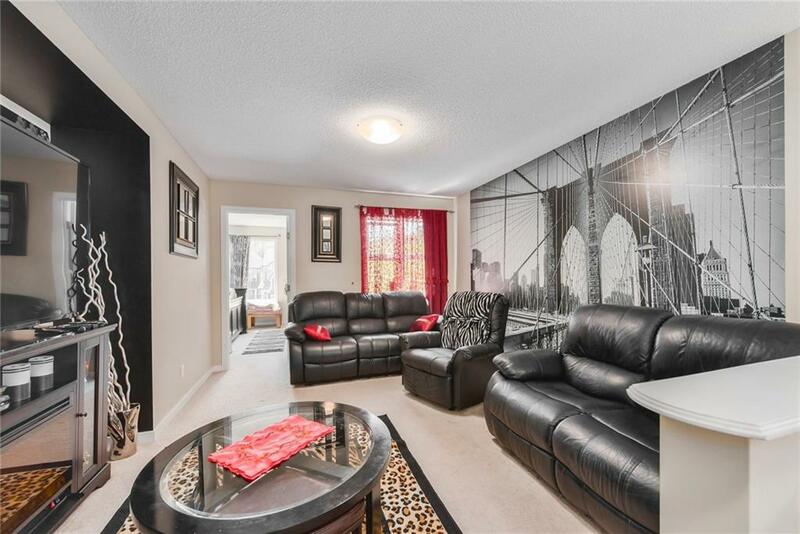 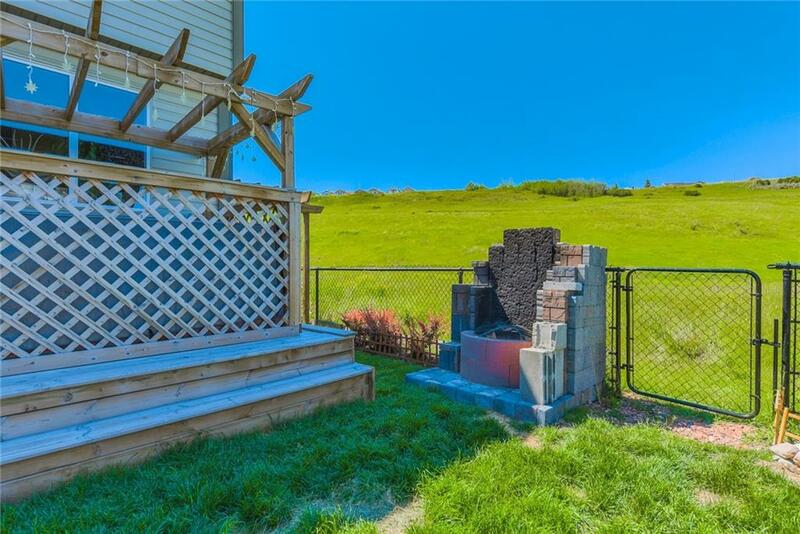 Spanning over 1650 sqft plus developed basement, this home is perfect for a young family. 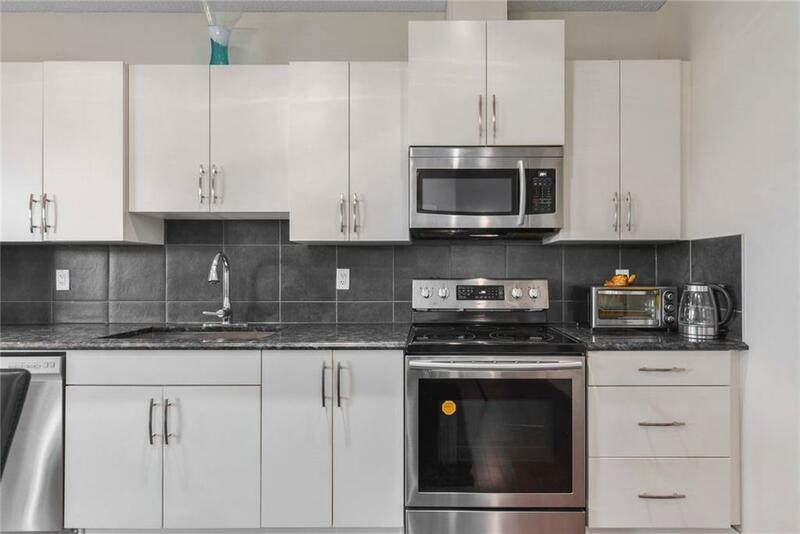 With sleek white cabinets and stainless steel appliances, the open kitchen plan is great for entertaining and family dinners. 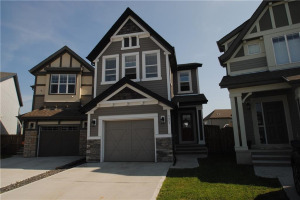 Upstairs features a large bonus room, grand master bedroom with large walk-in closet and 4 piece ensuite bath. 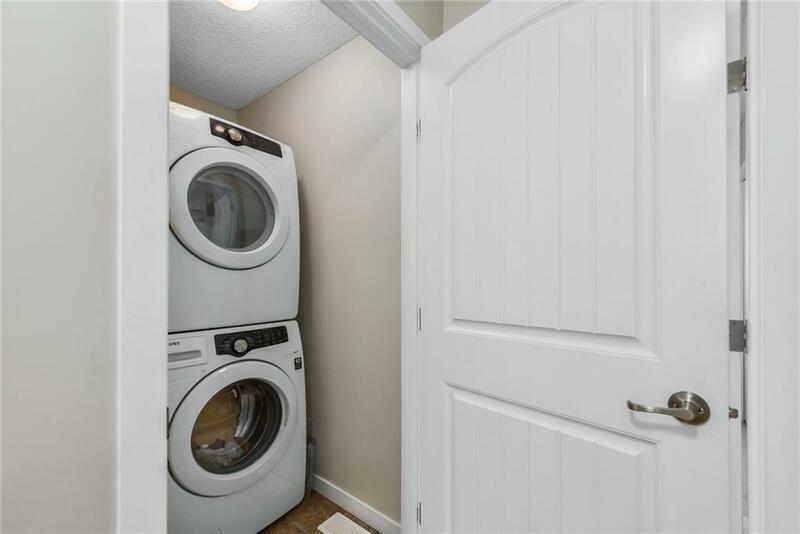 The other 2 bedrooms are well appointed and serviced by the adjacent 4 piece bathroom and upstairs laundry. 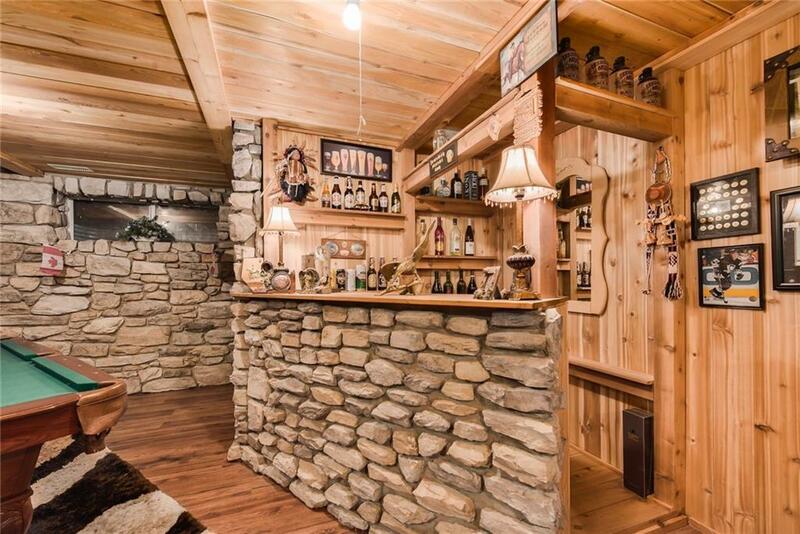 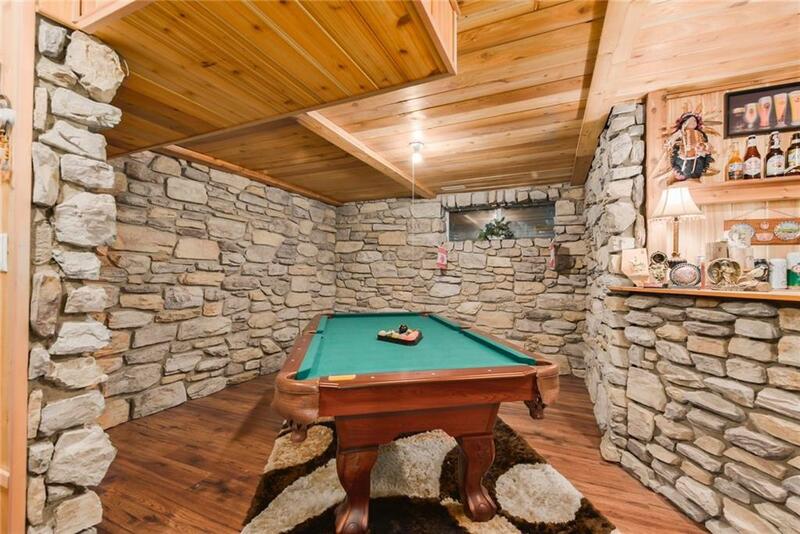 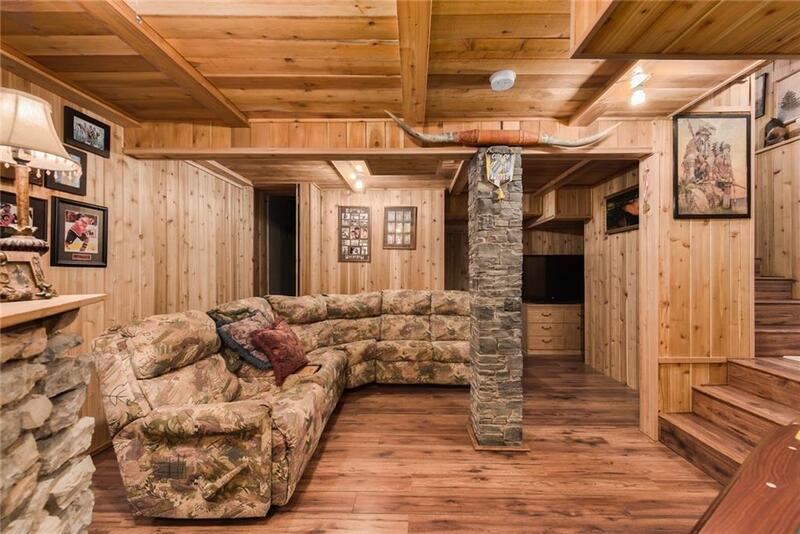 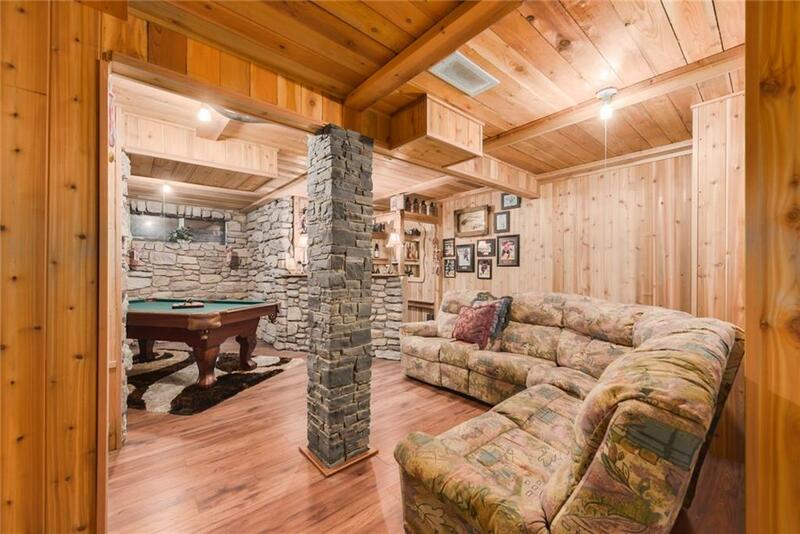 The developed basement emulates a mountain cabin with bar, wood paneling and rock wall feature. 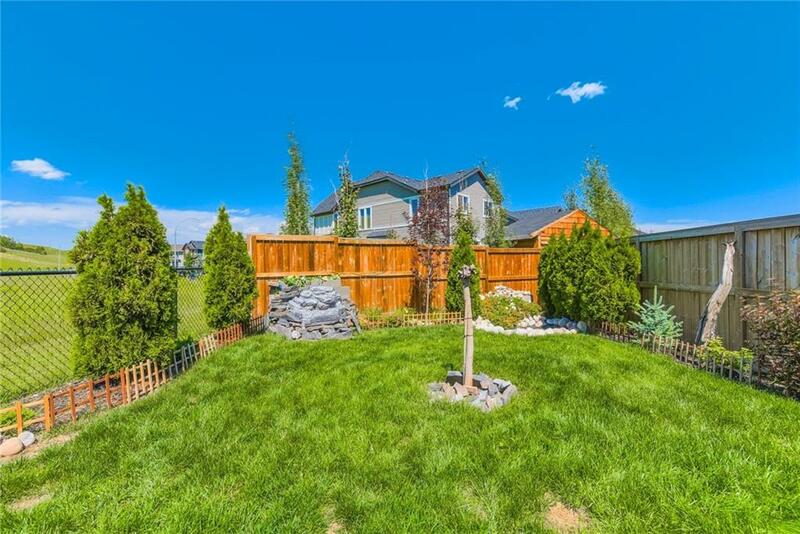 The private backyard is extensively landscaped with large deck space, built-in hot tub with pergola, and firepit with built-in wind wall.